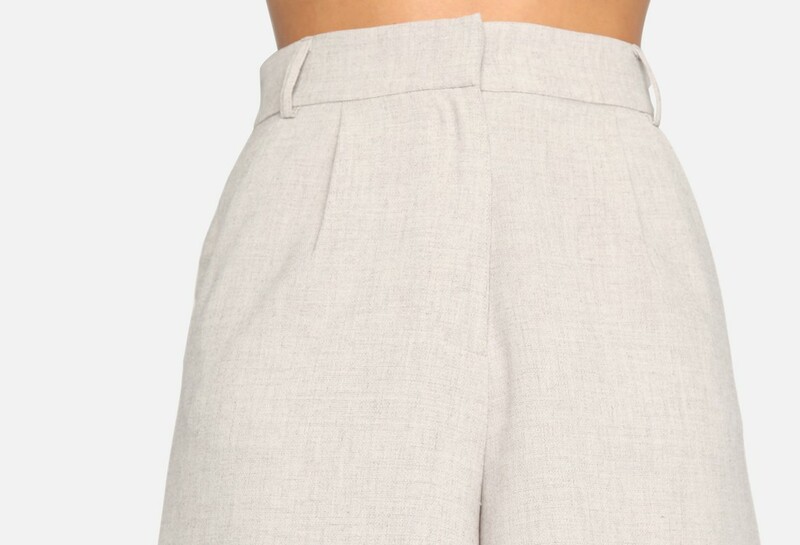 Our high-waist, wide-leg trouser short is the piece your wardrobe has been waiting for. Pair with one of our best fitting blazers for a sophisticated yet trendy silhouette. Trouser Short is truly classic, comfortable and timeless. Wide Leg Trouser Shorts Our high-waist, wide-leg trouser short is the piece your wardrobe has been waiting for. Pair with one of our best fitting blazers for a sophisticated yet trendy silhouette. Trouser Short is truly classic, comfortable and timeless.